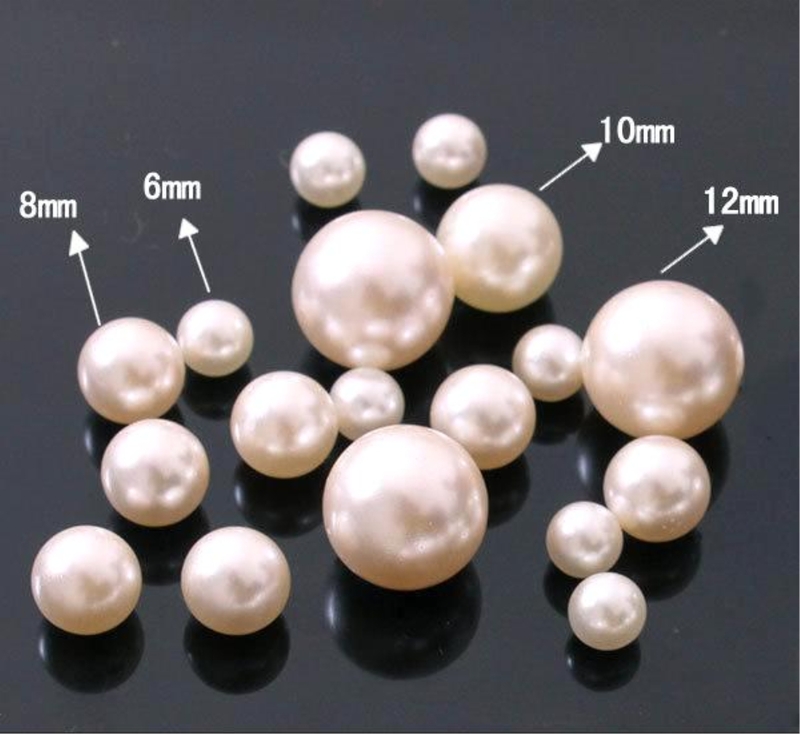 Packaging: Package for Large Plastic Pearls 1. For bulk package, 25kg to a bag, 40 bags to a pallet. 2. For small package, 500grams to a bag or due to customer's request. 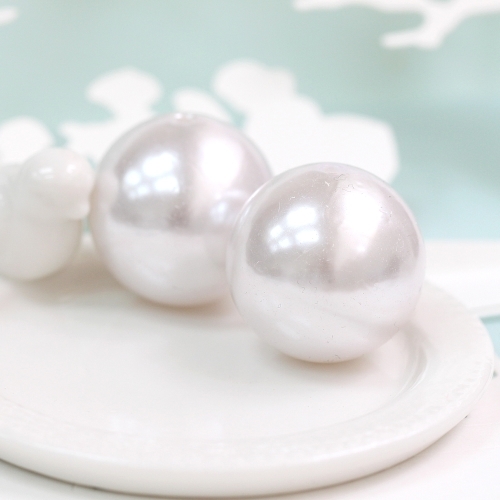 Large Plastic Pearls have many sizes which runs from 3mm to 30mm. Our factory can make colors according to customer's requirement. 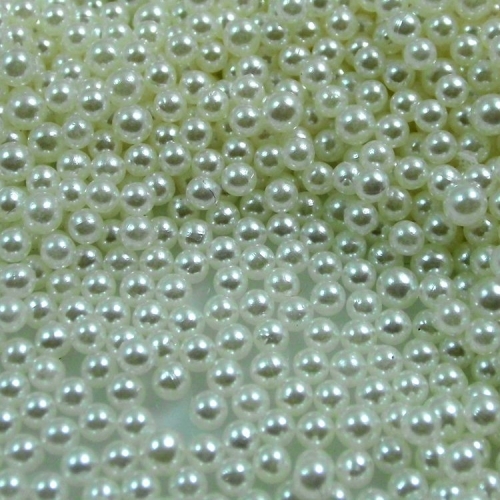 For plastic pearls, we have three types: plastic pearls with hole, plastic pearls without hole and half-round pearls. All these products are of high quality and sell well in America and Europe. 1. For bulk package, 25kg to a bag, 40 bags to a pallet. 2. For small package, 500grams to a bag or due to customer's request. 3. Sample fee: Samples are free of charge if not exceed 500grams. And freight is on customer's account. Sample delivery cost will be refund or not according to customer's request. 1. Cash, paypal and western union are acceptable. 2. We prefer to TT payment. 30% deposit in advance and the balance to be paid agaginst the copy of documents. 2. Shipping methods: Goods are normally shipped by sea, by air or by express according to customer's order quantity. plenty of working experience since our factory is established in 2007. The high quality ofour goods is approved by many valued clients from all over the world. America and Europe are our main markets. 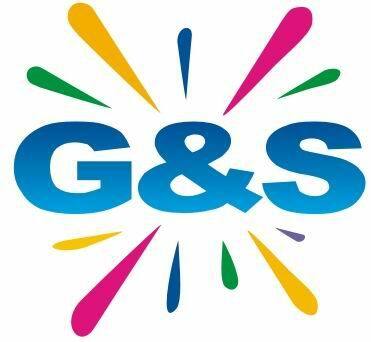 We have SGS test report for these two markets. 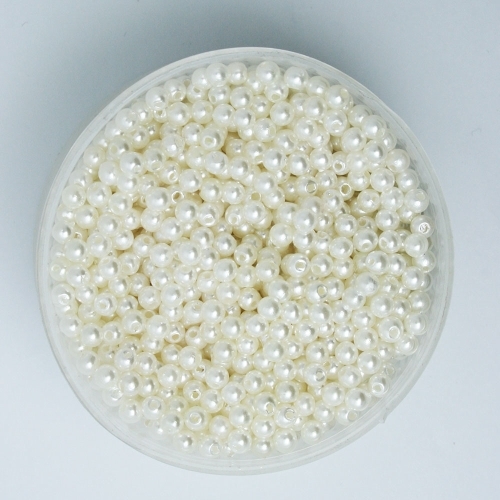 Looking for ideal Large Plastic Pearls Manufacturer & supplier ? We have a wide selection at great prices to help you get creative. 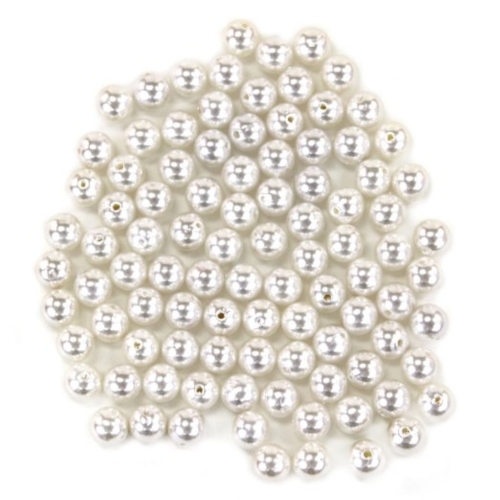 All the Plastic Pearls with Hole are quality guaranteed. 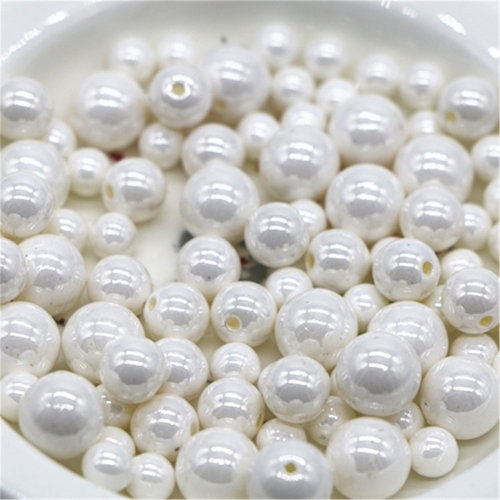 We are China Origin Factory of Pearls with Hole for Decoration. If you have any question, please feel free to contact us.